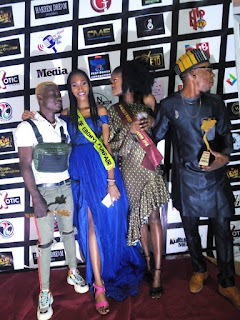 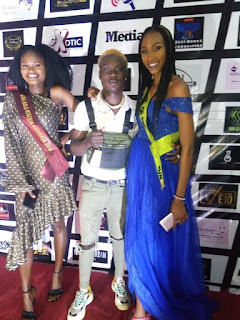 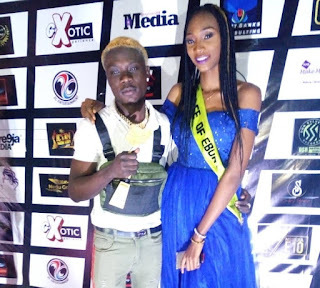 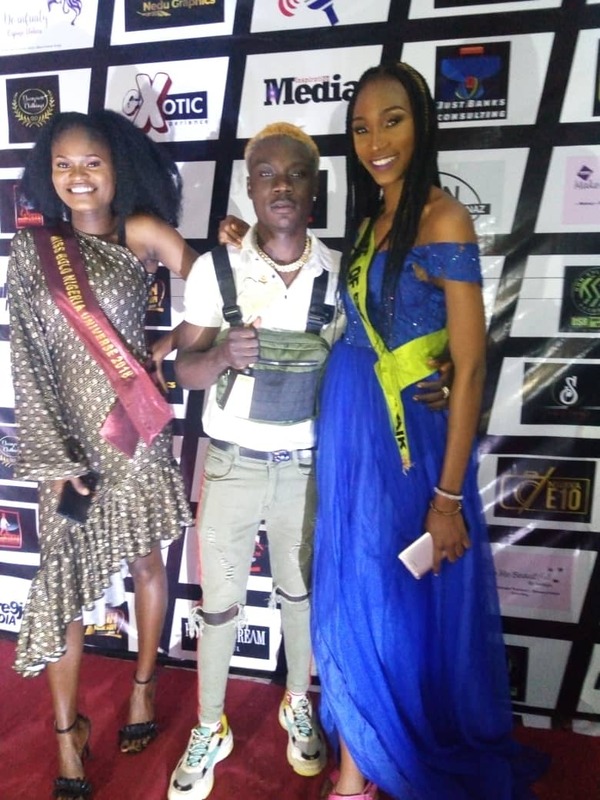 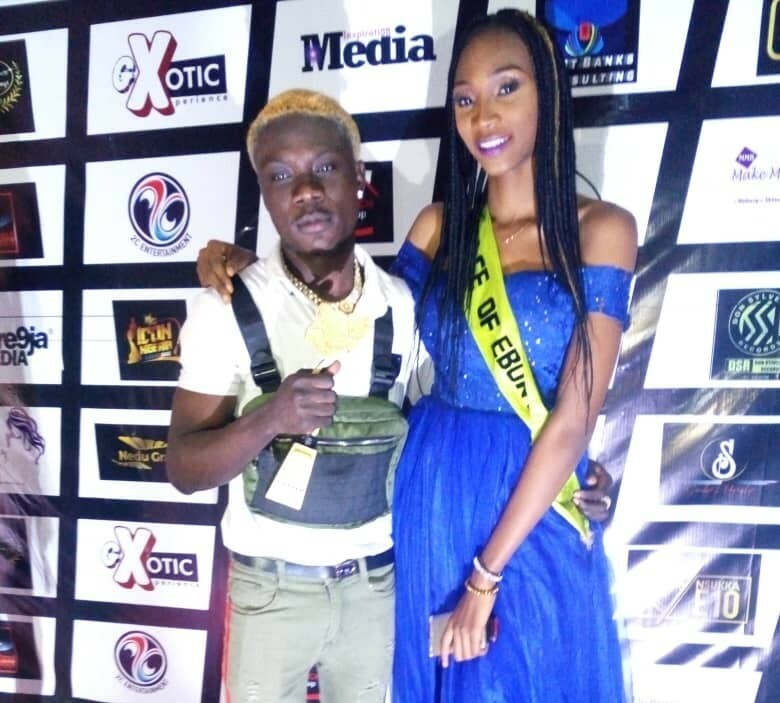 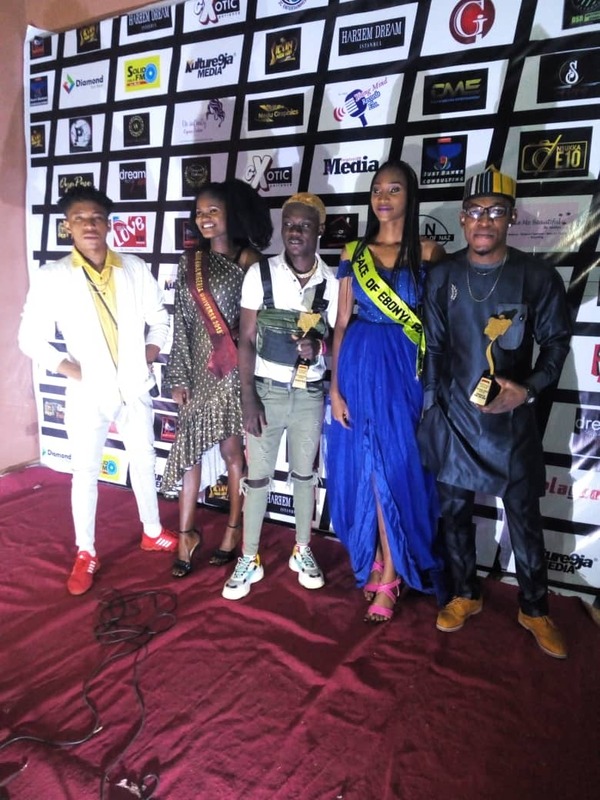 Don Sylvester Record(DRS) latest signee, Caften Alancha received his first award this year at the just concluded Miss Icon Nigeria award held yesterday night at Enugu state. 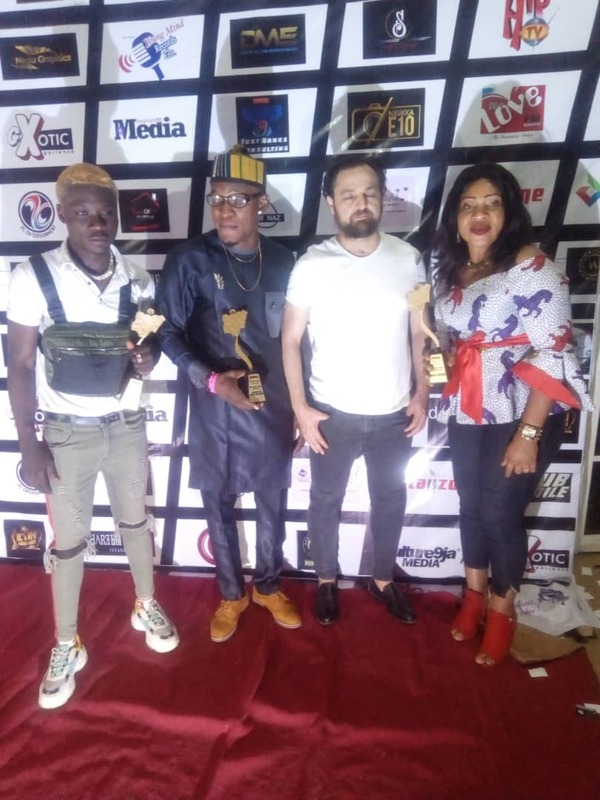 The award event which presented awards to notable personalities such as Ebonyi born comedian and mc, Sir one on one and others also awarded Caften Alancha the Next Rated Artiste, South East. 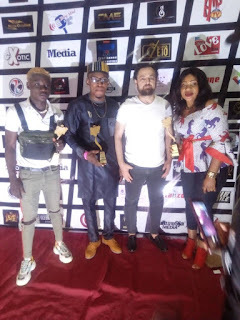 Caften has made so much wave after been signed into DSR label ealier this year for a whooping 20million naira deal. 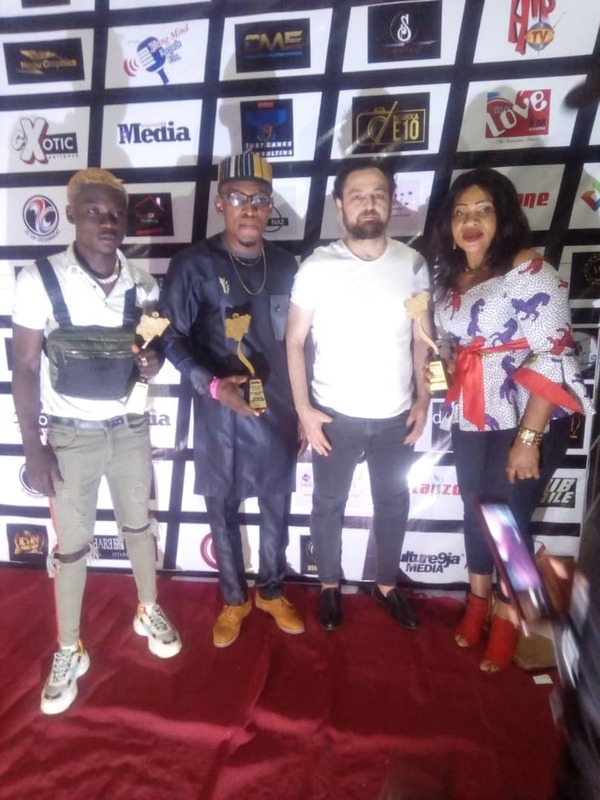 He has relased the video to his first official single, "Don Go Pay" under the record label and which has Premiered on several Tv channels and radio stations.